Today’s Android flagships are sophisticated bits of technology, but some haven’t necessarily made huge leaps over previous handset generations in terms of tech or design. Some of the best features from flagships gone by have even been forgotten or left behind, meaning that there’s a growing back catalogue of unique and feature rich smartphones that are often still competitive with some of today’s best smartphones. In no particular order, here’s my list of old phones that are still probably worth keeping hold of, or even picking up for cheap if you’re shopping on a budget. 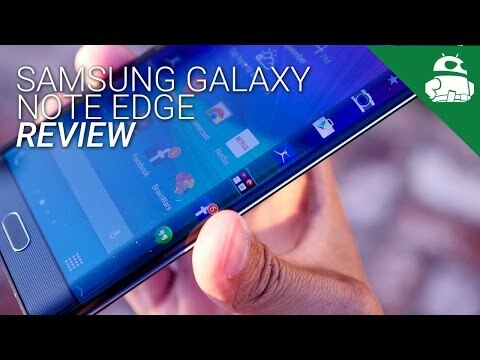 If you want an older handset that still stands up to today’s flagship smartphones, and in many ways laid the groundwork for them, then look no further than September 2014’s Samsung Galaxy Note Edge and to a similar extent its regular Note 4 variant. Many of the Note Edge’s specifications will feel very familiar to anyone who’s scrolled through a modern flagship specifications sheet. The Note Edge comes with a QHD curved edge AMOLED display, 3GB of RAM, up to 64GB of memory and a microSD card slot, and a 16MP rear camera with OIS and a f/2.2 aperture. There’s also a fingerprint scanner, Quick Charge 2.0 technology, NFC support, and even an update to Android 6.0 Marshmallow. The handset’s only downside is an older Snapdragon 805 processor that’s going to feel a little sluggish, but it’s certainly not a slow chip. If you grabbed a Note Edge or Note 4, you’re probably having a hard time convincing yourself to splash out on an upgrade just yet. 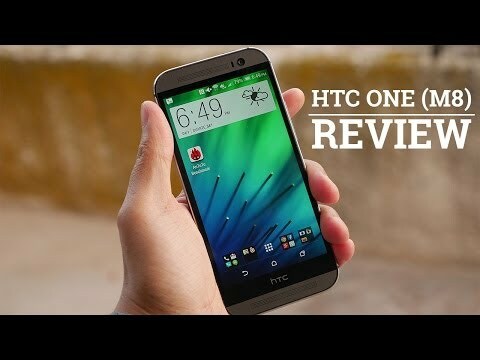 Another notable handset from the golden batch of 2014 Android flagships is the HTC One (M8), arguably the pinnacle of HTC’s mobile design language. Not only does the smartphone boast a sturdy metal build that still rivals today’s phones for aesthetics and quality, but it still provides passable mid-range performance, by today’s standards, with a Snapdragon 801 chip, 2GB of RAM, and a 1080p display. Not only that, but the HTC One (M8) still offers consumers a top-notch audio experience. The phone boasts stereo front facing BoomSound speakers, support for 24-bit audio file playback, and aptX Bluetooth technology. There’s also NFC, Quick Charge 2.0, and an upgrade to Android 6.0 Marshmallow, which helps to keep the phone competitive with some of today’s extra features. It’s really still a good phone, just so long as you can overlook the sub-par camera performance. Going back into late 2013, the original LG Nexus 5 is a handset that stands out as still having a little life left in it yet. It’s hardware package is still passable especially when compared to another fan favourite, the Nexus 4, and the inclusion of Qi wireless charging and NFC means that users can keep up todate with mobile payments and other accessories. However, the handset has well documented issues with its camera and battery life that you’ll have to overlook. 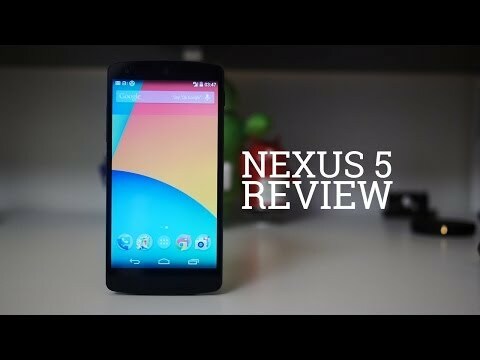 Even so, the Nexus 5’s longevity is due to its strong support in the custom ROM development community. Although the phone has been dropped from Google’s official support list, third party developers have already brought Android Nougat to the handset, making it one of the most cost effective ways to keep up with the latest Android software. 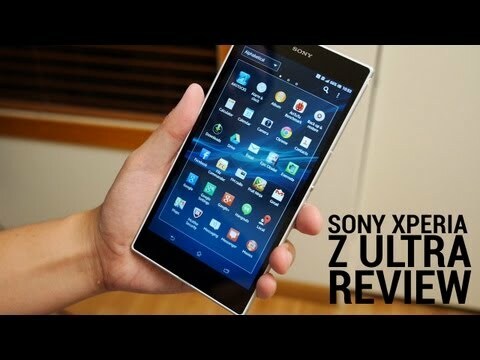 June 2013’s Xperia Z Ultra probably won’t be on many people’s list, but it’s a handset that really is a rather unique option for phablet lovers. This 6.4-inch behemoth is starting to show its age in the hardware and software department, but its combination of sheer size and extras ensure that it’s one of the most unique handsets ever built. One of the Z Ultra’s biggest selling points is its IP58 rating for water and dust resistance, which was ahead of the curve at the time, making it essentially a waterproof tablet. The phone also boasts a shatterproof display and its front panel responds precisely to a metallic stylus input or even drawing and writing on the screen with an ordinary pencil. It’s also rather thin and reasonably lightweight for its size, coming in at just 6.5mm thick and weighing 212 grams. That’s thinner than Samsung’s new Galaxy S8, which is 8mm thick. They don’t make them like they used to, ‘ey? Coming back to a slightly newer old flagship, April 2015’s LG G4 is a phone that’s still a very reasonable recommendation for people looking for a solid phone on a budget. The reason that the handset has made my list is simply because of its camera and manual shooting modes. The phone’s photography hardware is still rated better than some more modern smartphones by DxOMark and the range of manual shooting options means that a good photographer can continue to take good looking shots with this phone, despite its age. Not to mention that this was the last handset that refined LG’s impressive original G series, before the company dove off into its questionable modular project with the G5. The phone’s processing, memory, and display hardware is still comparable to many modern mid and higher end handsets too. The Snapdragon 808 still offers snappy performance, there’s 3GB of RAM, 32GB of memory, a QHD LCD display, NFC support, Quick Charge, optional Qi wireless charging, and 24-bit audio support, which all ensures plenty to play with even by today’s standards. That does it for my list, how about yourselves? Are you still clinging on to an old handset waiting for a worthy upgrade, or is there an old phone out there that you wish you owned? Let us know in the comments below.